It’s here! A values-based giving guide designed to give less money to the corporate, white supremacist, patriarchy, and more to the people. Thank you! You have successfully subscribed to Cherri's newsletter. 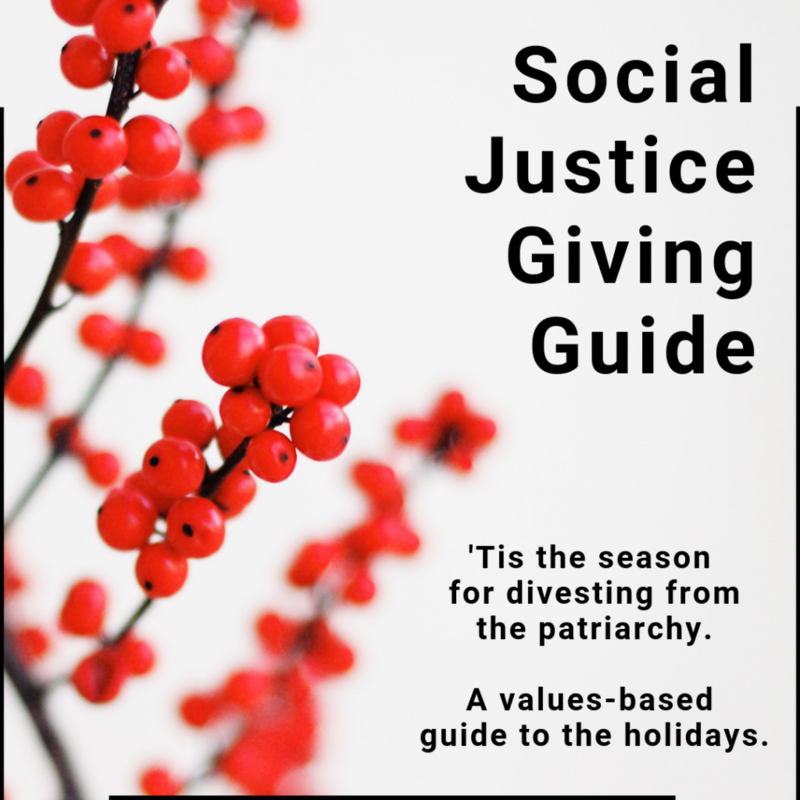 The Social Justice Giving Guide publishes November 19, 2018. The rest of the year I publish links to fun things around the internet. The law requires you check this box, otherwise I wouldn't make you do one more thing.